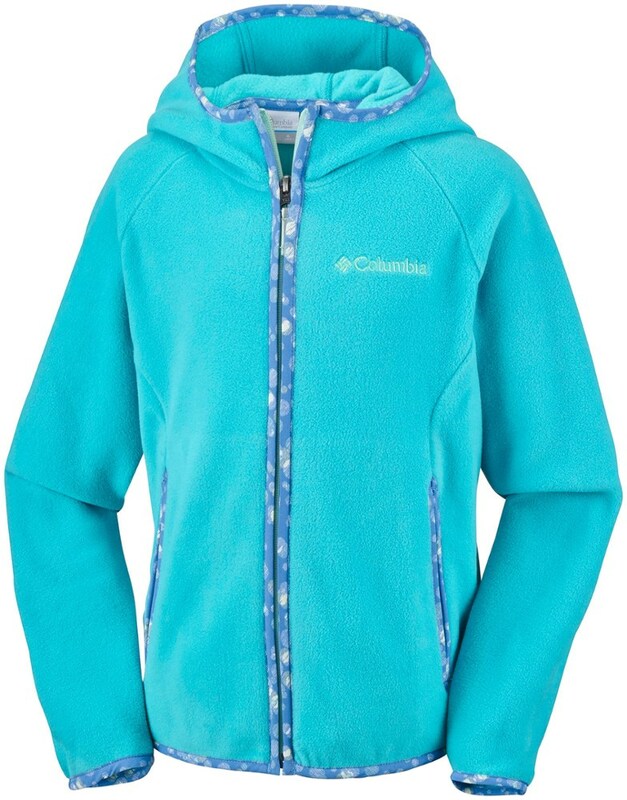 The Columbia Fast Trek(TM) hoodie for girls is designed to keep pace with every move your youngster makes. 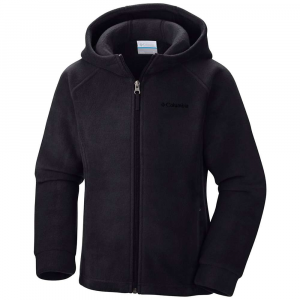 The Columbia Boys' Fast Trek Fleece Hooded Jacket is like a hug from you, except it won't embarrass him in front of his friends. 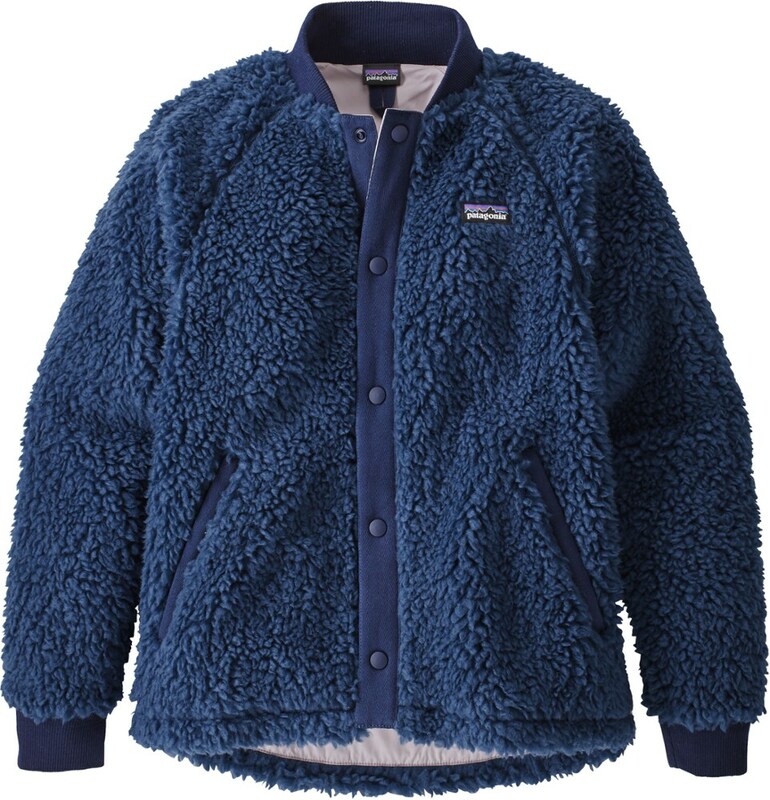 The polyester microfleece fabric keeps him looking cool on the outside, while the Microtex Lite II polyester taffeta lining keeps him warm on the inside. With its regular fit, this jacket can be worn on its own, or as a layer under a coat when it's cold outside. The thumb holes keep the sleeves in place, and the front pockets keep his hands warm, just in case he decides to give you a quick hug when his friends aren't looking. 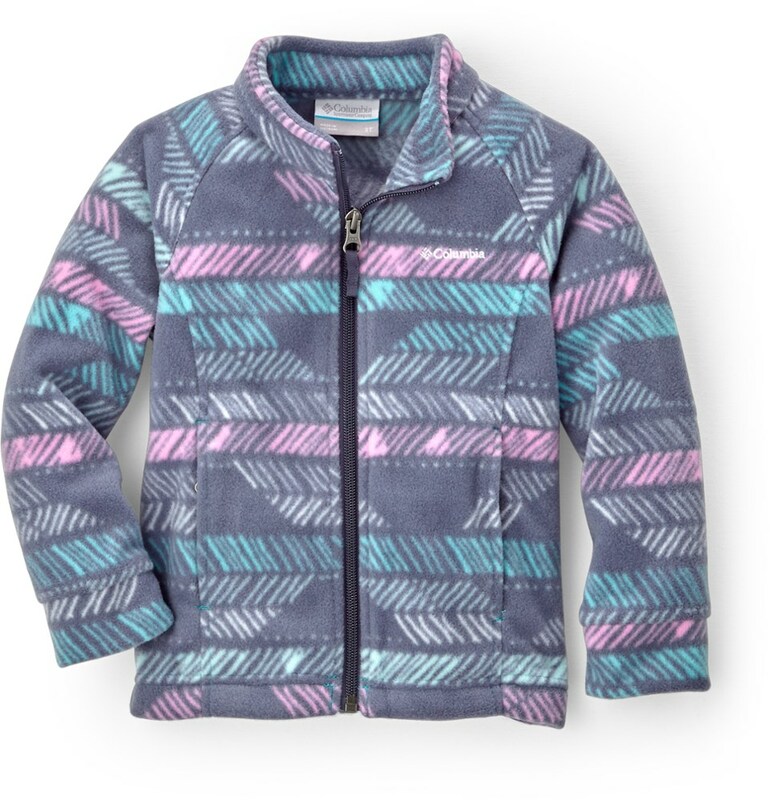 Protect your little outdoor enthusiast with the time-tested style and warmth of this fleece hooded jacket. Thumbholes keep the sleeves in place and seal out cold air. 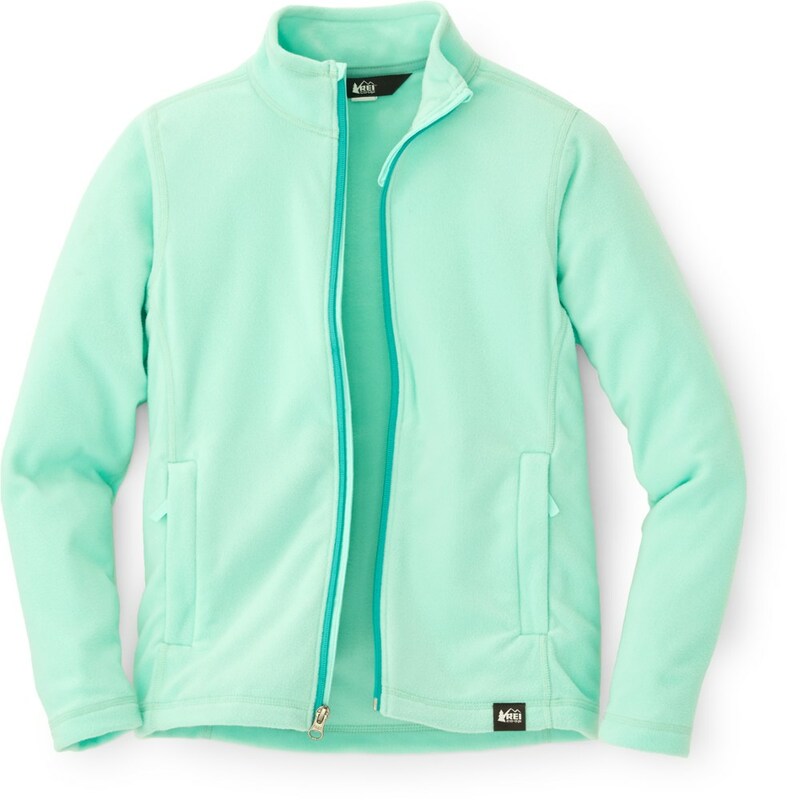 Columbia Sportswear Kid's Fast Trek Hoodie - The Kid's Fast Trek Hoodie by Columbia Sportswear is made to keep your little one cozy in the outdoors all week, or all year long. 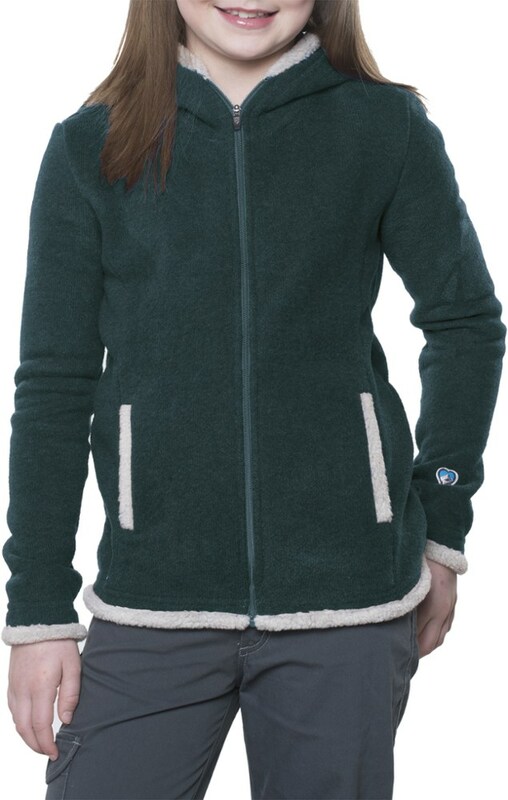 This fleece hooded jacket has time-tested style and warmth making it a truly versatile layering piece. It has a full length zipper to help regulate the temperature, while thumb-holes keep the sleeves in place and seal out cold air. You can't keep track of them every minute, so make sure you protect your young outdoor enthusiast with the Kid's Fast Trek Hoodie by Columbia Sportswear. 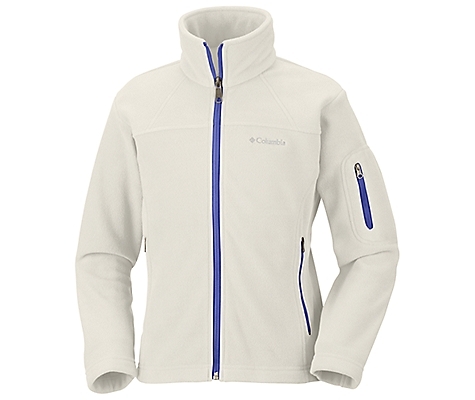 The Columbia Girls' Fast Trek Hoodie is not available from the stores we monitor. It was last seen March 16, 2019	at REI.